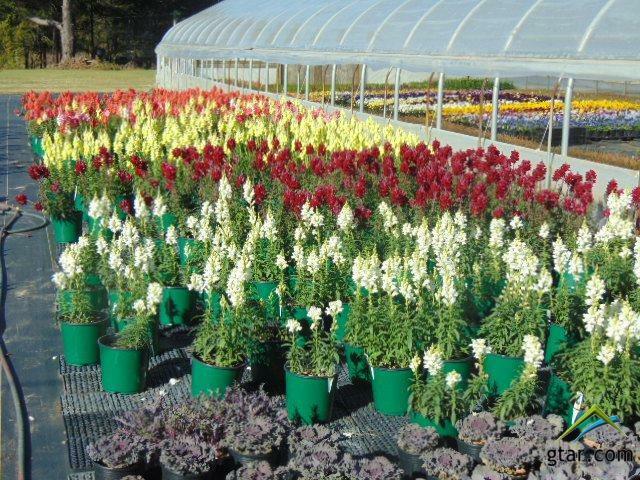 A very successful plant farm business, close to Lake Palestine, w/ access to the lake. 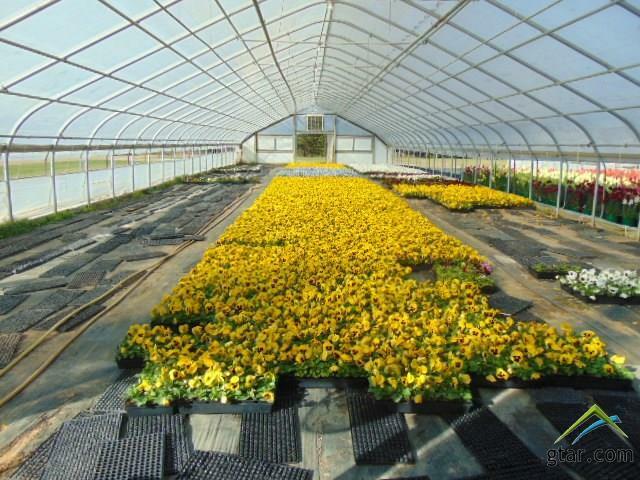 In addition to the greenhouses there is a 2,355 sq. 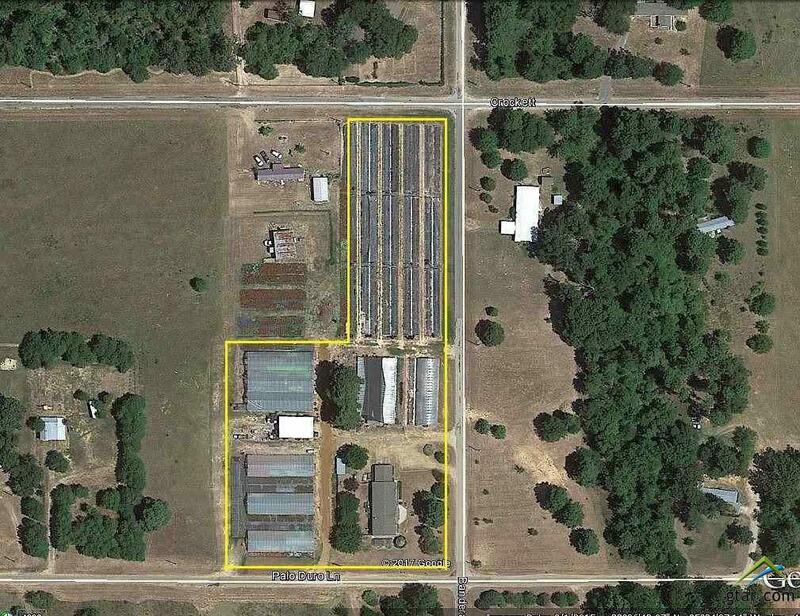 ft. 2010 manufactured home and a 1,500 sq. ft. shop building. There is also a 240 sq. ft. storage shed. The facility fronts three streets. A qualified prospect will be given access to the business' operating results. 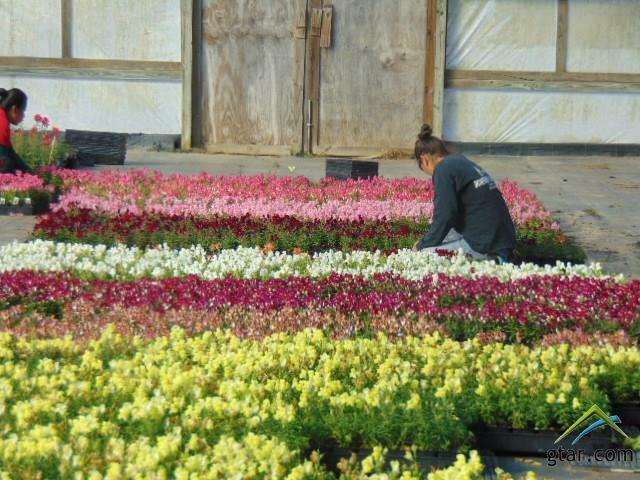 Virtually all business equipment, as well as the plant inventory, are included in the sale. P&L & tax return available to qualified prospects.